AUGUSTA, Maine — A Maine woman has admitted she beat her father with a fire poker and a piece of firewood, fracturing his skull in the attack. Twenty-one-year-old Briana Rideout of Whitefield pleaded guilty to a misdemeanor assault charge Tuesday and has been sentenced to serve 150 days in jail. 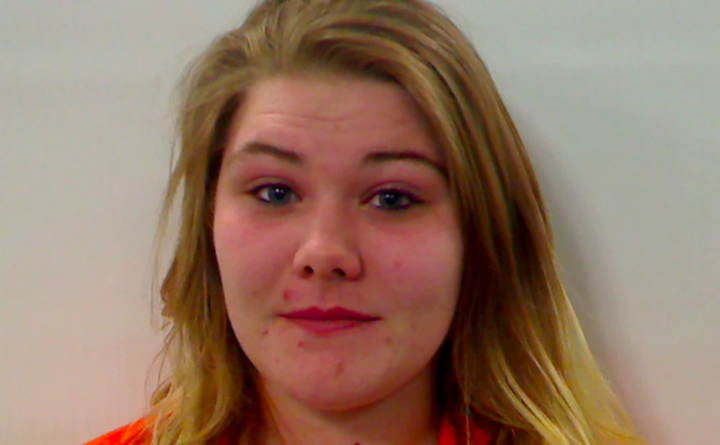 The Kennebec Journal reports police say a drunken Rideout got into an argument with her father during the 2017 event, which escalated to the point of her attacking him. The victim suffered two fractures to his skull, bruises on his arms, a large cut over one eye and bruises on his shoulder and chest. Rideout’s attorney says she has completed counseling and has held a job for six months. The current sentence is the result of a plea agreement.